30km north of Kuusamo, Ruka 6.2km, Pond Törikänlampi 30 m, Lake Viipusjärvi 100m, public, deep sandy beach by the pond, pier. 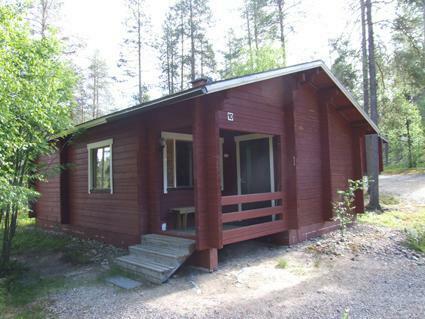 Cottage close to Lake Viipusjärvi, built in 1990 and renovated in 2016, bedroom 1: double bed, bedroom 2: two beds, living room: convertible sofa for two, open fireplace, combined kitchen/living room, electric sauna. 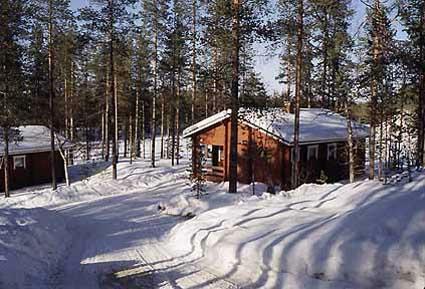 Cottage is located in Viipus camping area, where there are 3 cottages available year-round and additionally camping cottages during summer. 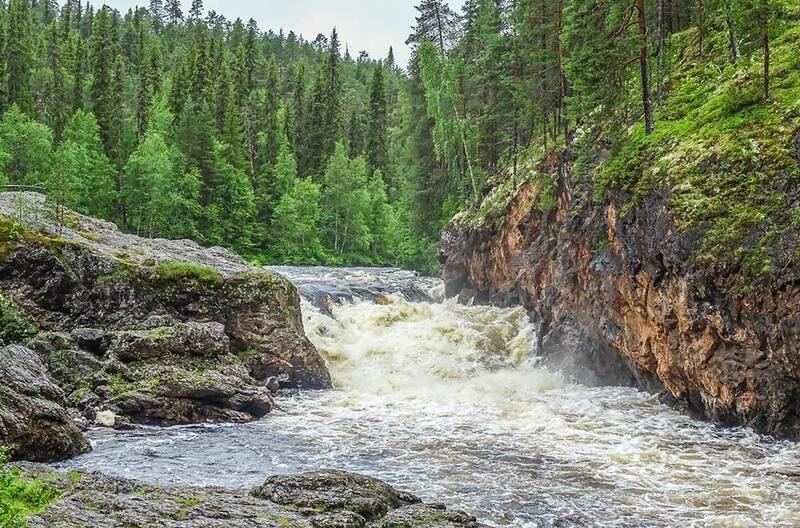 Rainbow trout stocked in Törikänlampi pond nearby. Pond Törikänlampi is small, 15 m deep pond with bright water. Swimming possibility for persons who can swim. 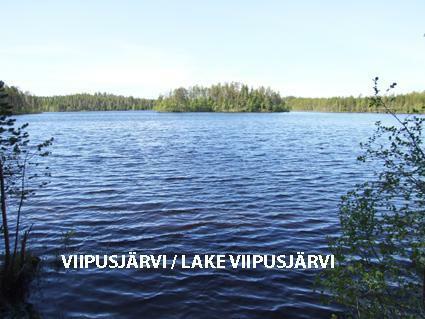 Lake Viipusjärvi deepens gently and there is also a pier. Beach is in joint use of camping site's customers. 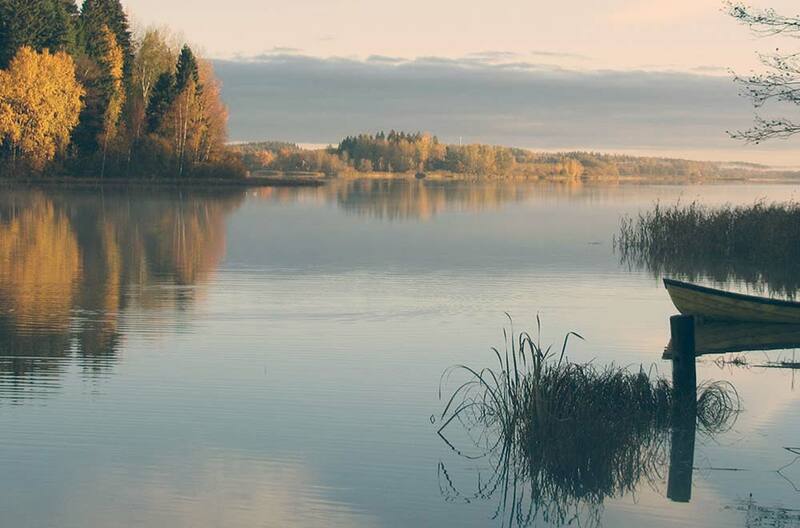 Rowing boat in shared use by the lake Viipusjärvi. 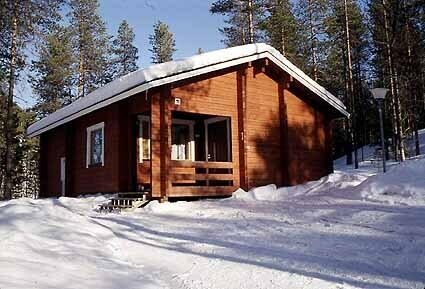 Additional equipment: Barbecue hut within 200 m in public use for the guests in the camping site and skiers during winter. 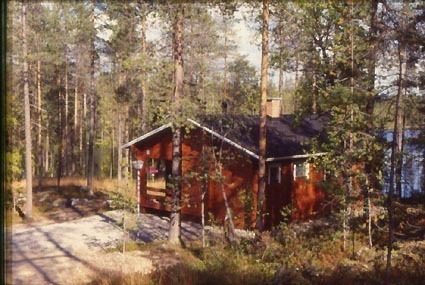 Lakeside sauna (wood-heated stove, water must be carried from the lake) on request during summer (additional fee).